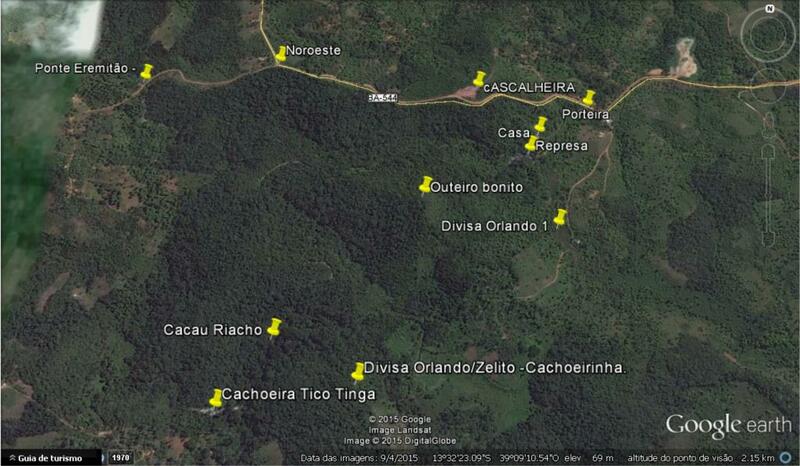 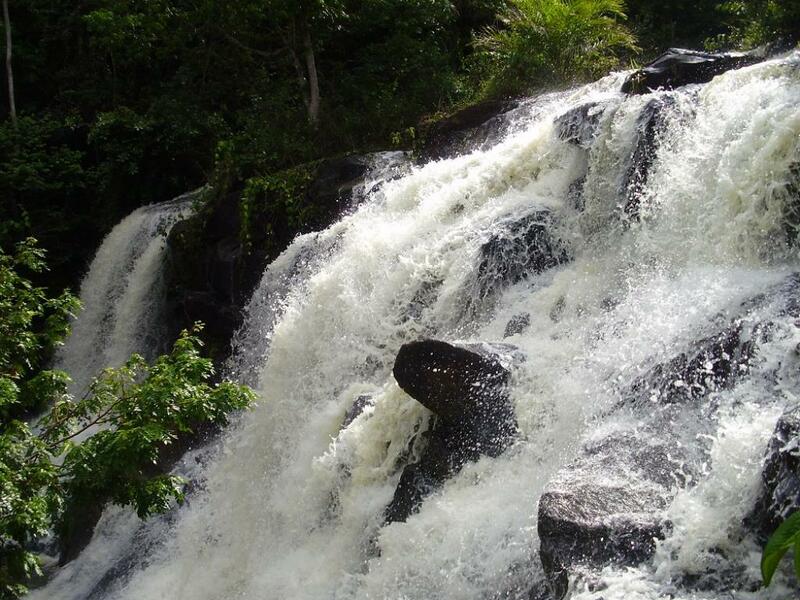 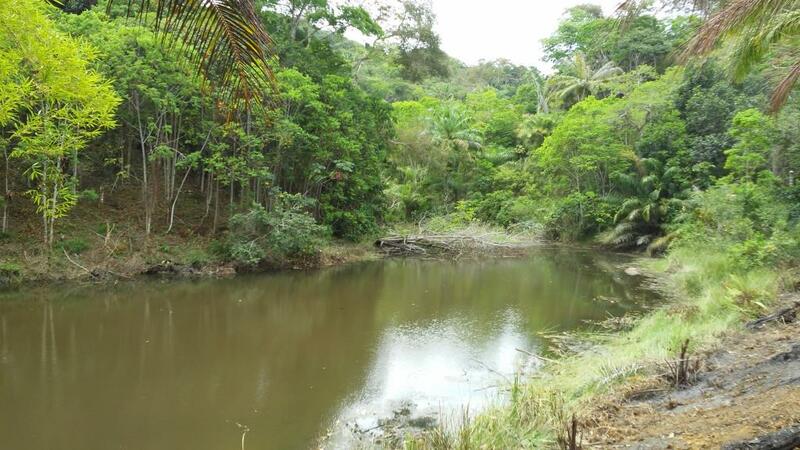 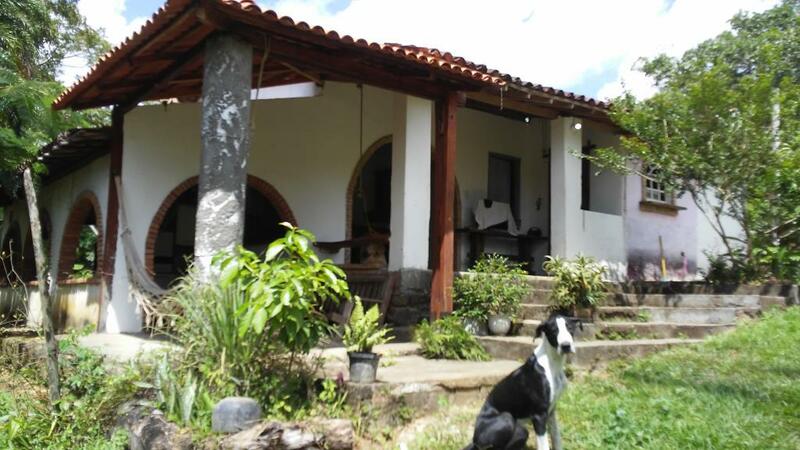 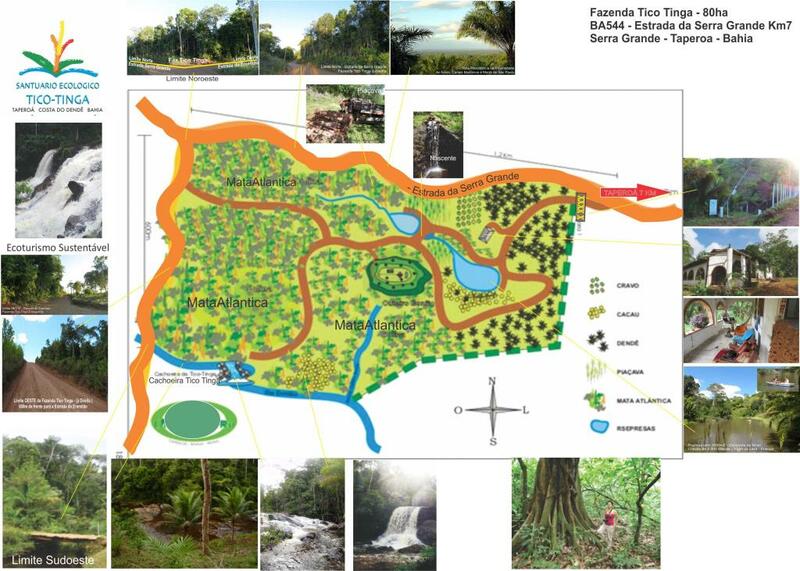 Property with rich environmental heritage in Taperoá, ideal for ecovilla, or ecotourism project. 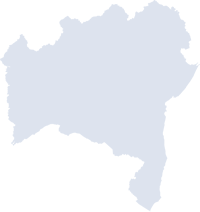 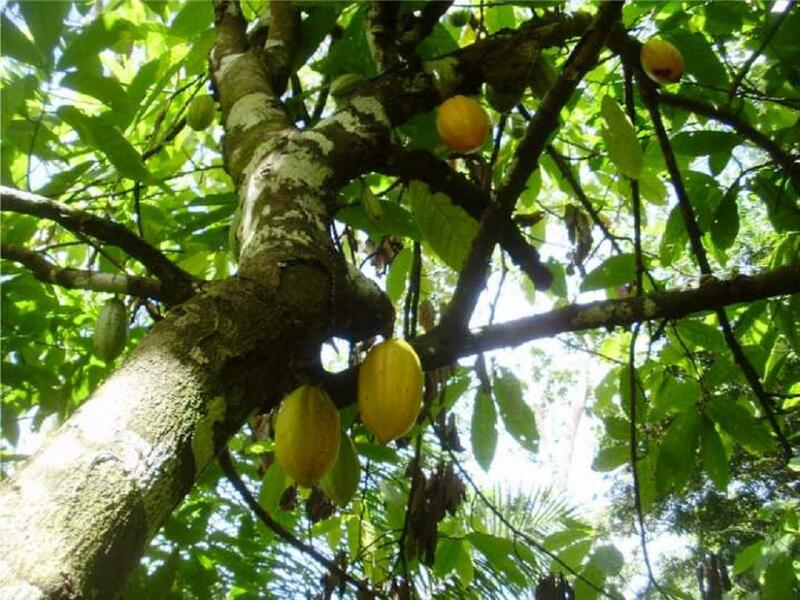 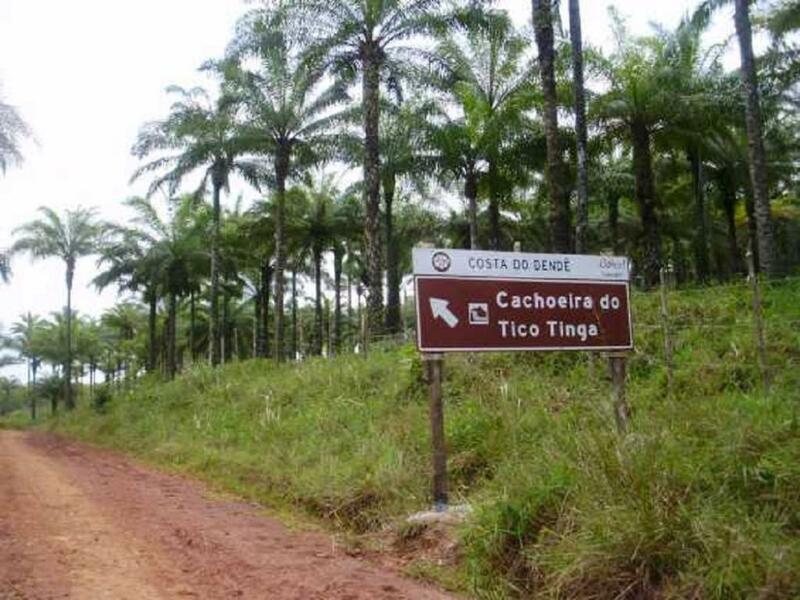 It produces cocoa, cloves, palm oil and piaçava, 8 ha of cocoa, 8 ha of açaí and 8 ha of bananas, all organic. 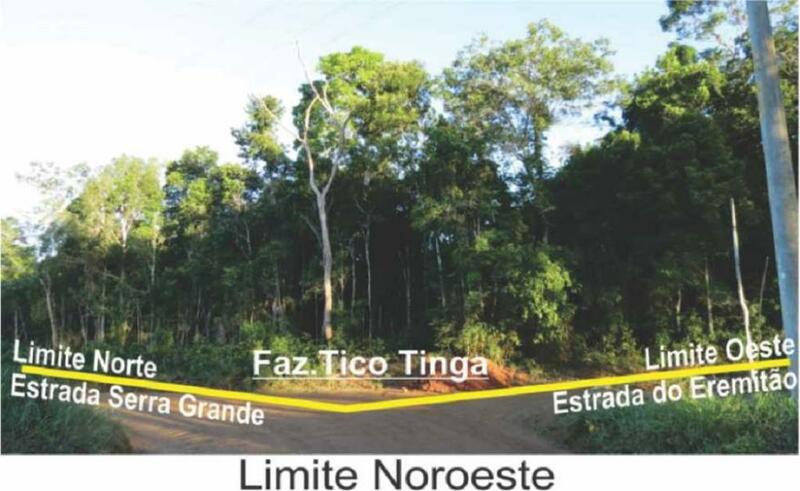 It is 8km from the city, near the beaches of Boipeba, Pratigi and Morro de Sao Paulo which allows ecotourism project associated with boat trips and beach.